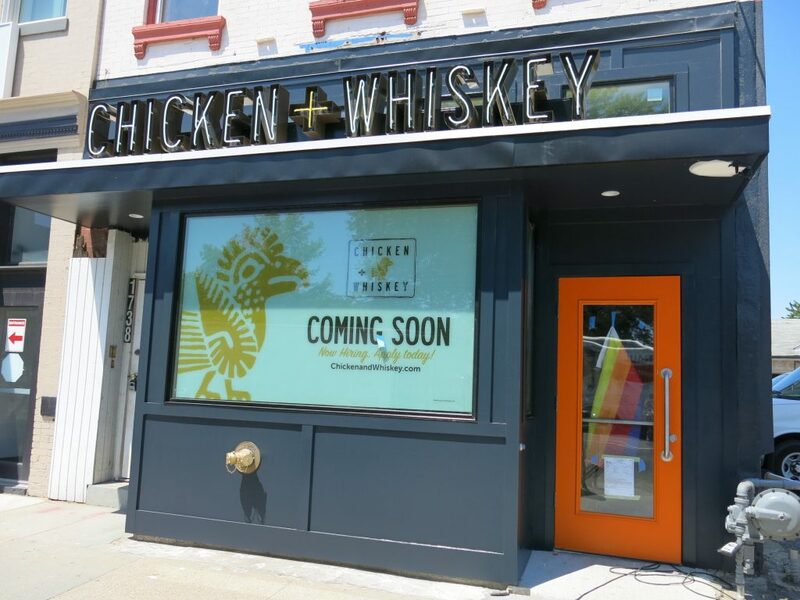 PoPville » Reader Reports Chicken + Whiskey Opens Tuesday in Logan Circle! Sounds like I need to start randomly strolling down 14th Street ASAP!! Stay tuned for more.